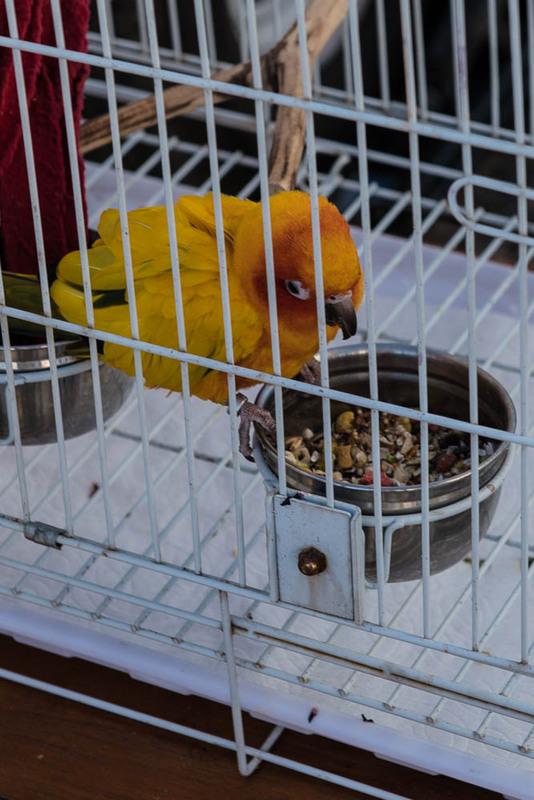 Page 2 - Page 1 was getting large, so I started some new ones. 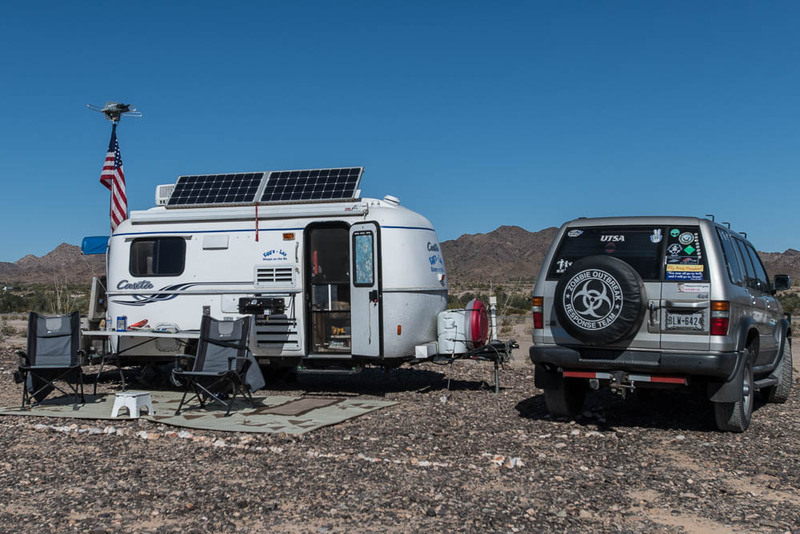 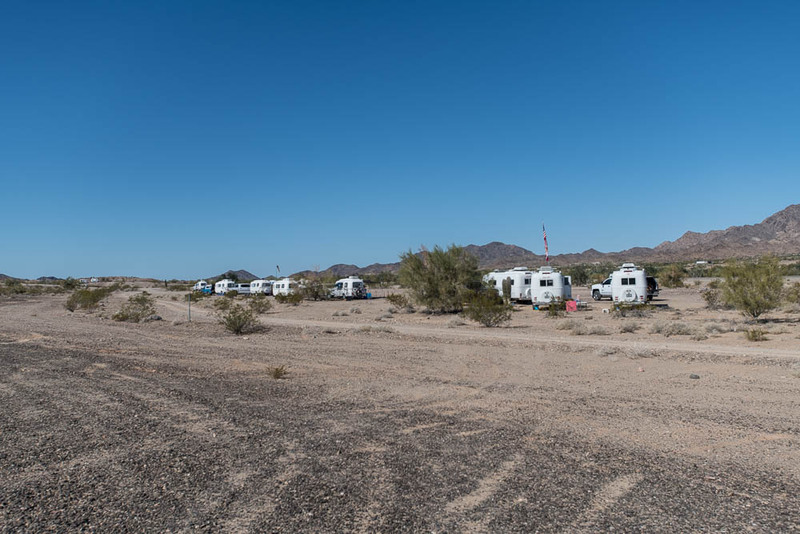 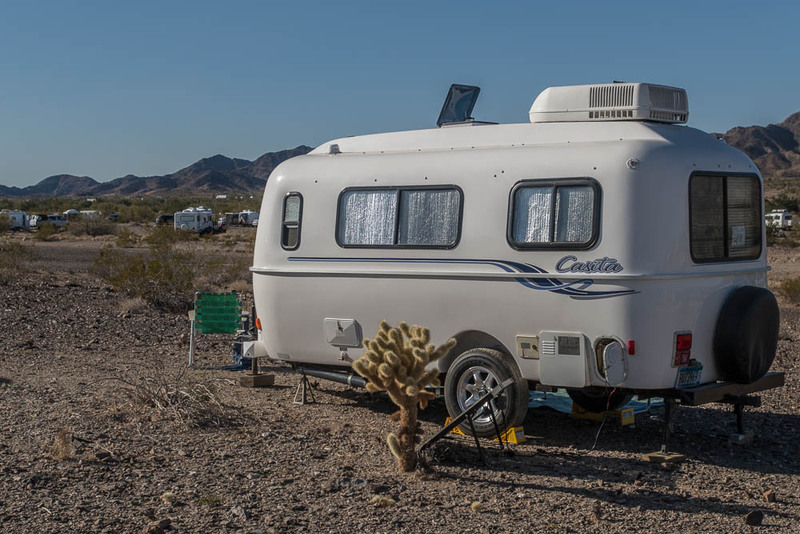 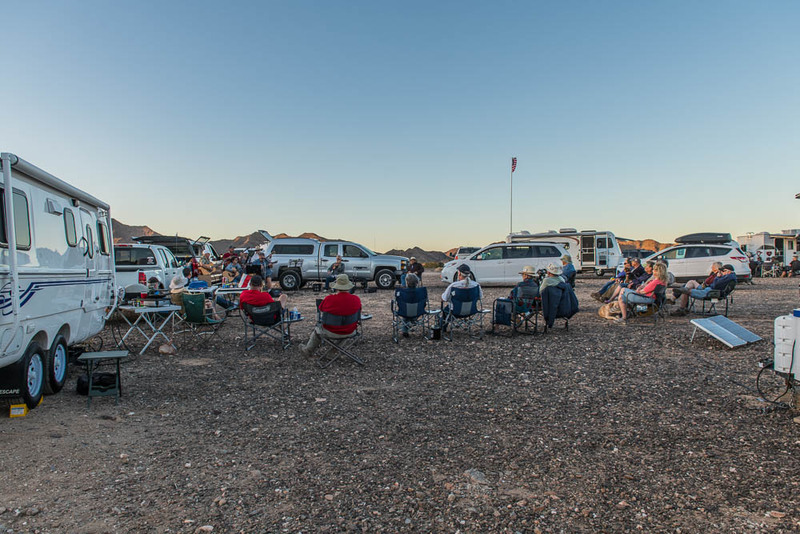 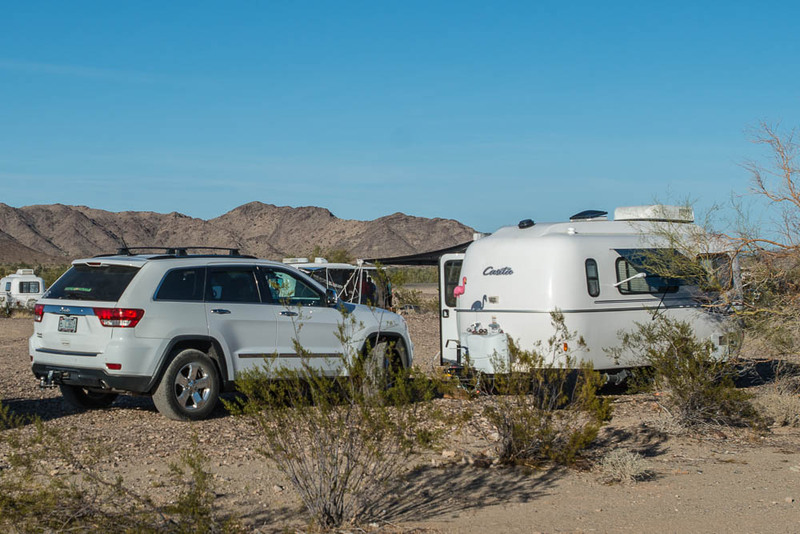 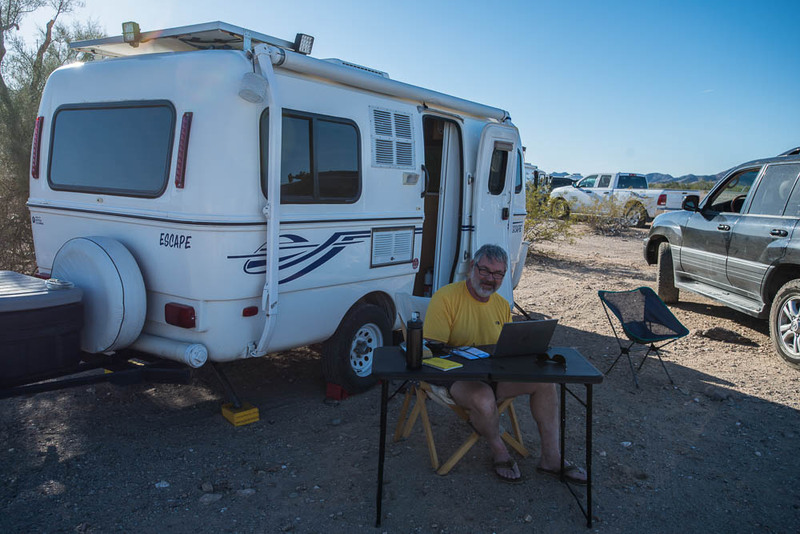 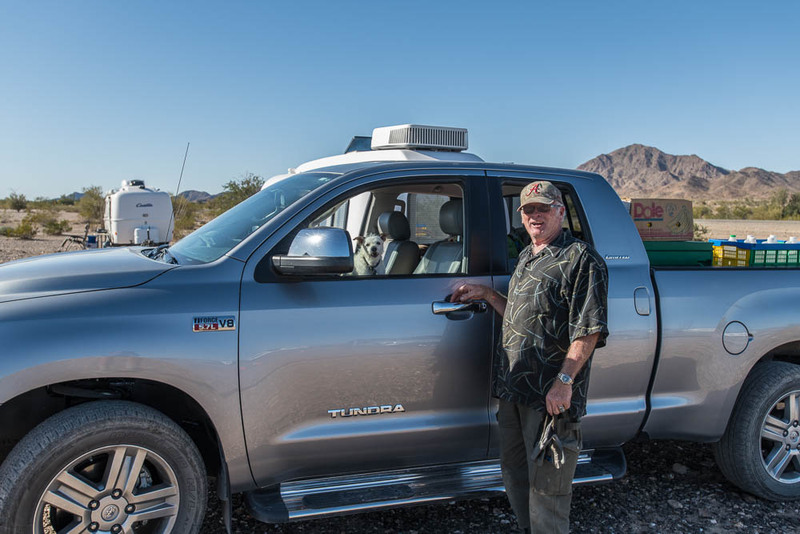 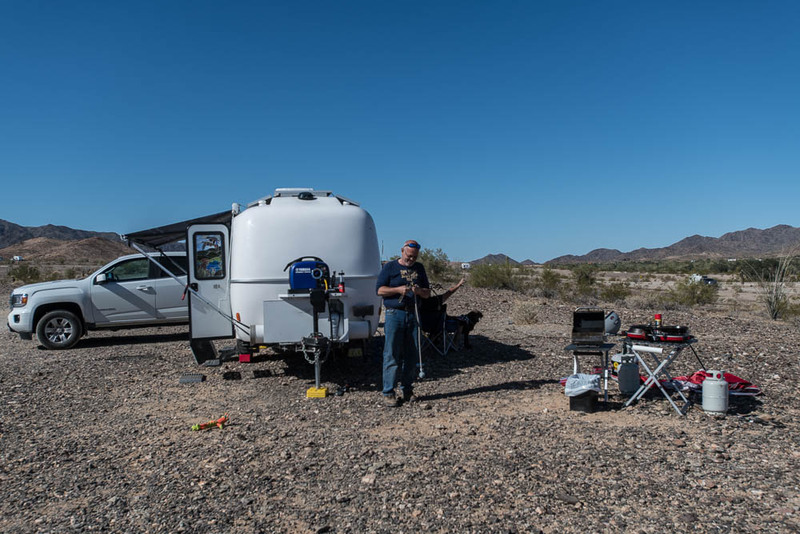 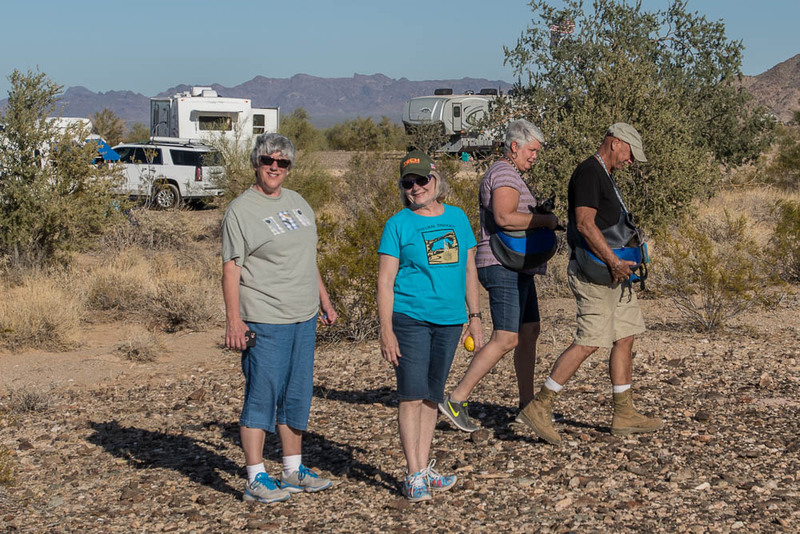 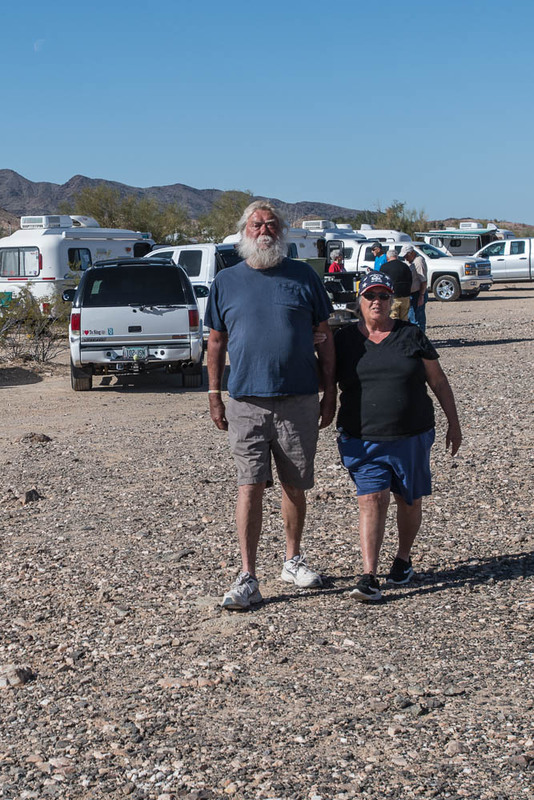 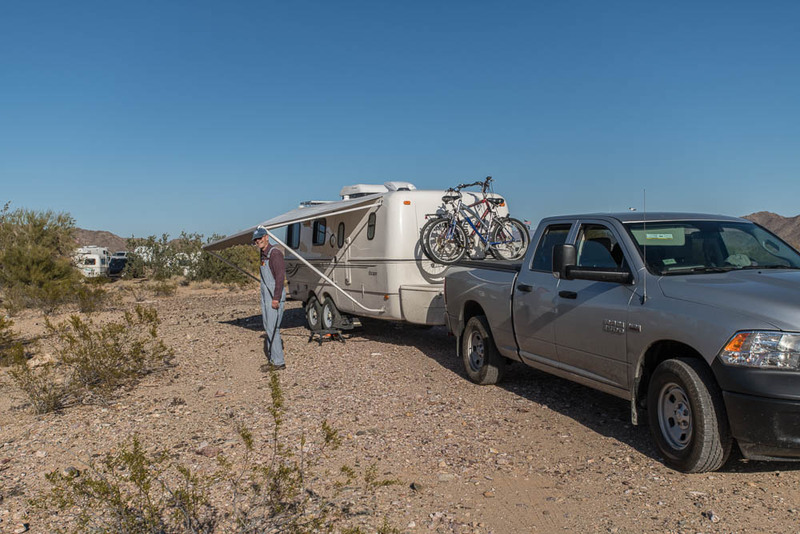 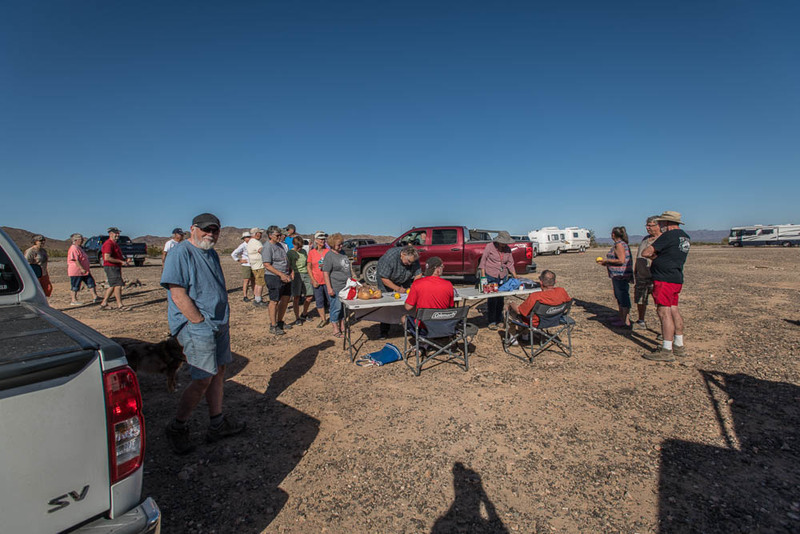 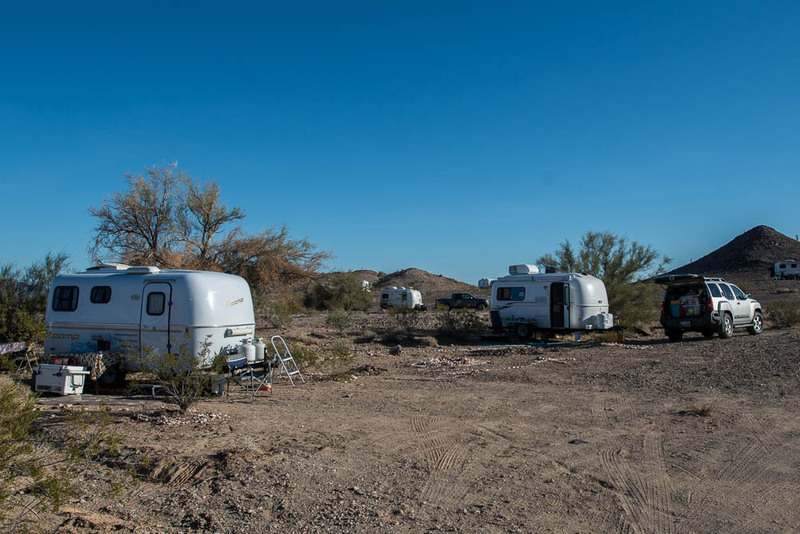 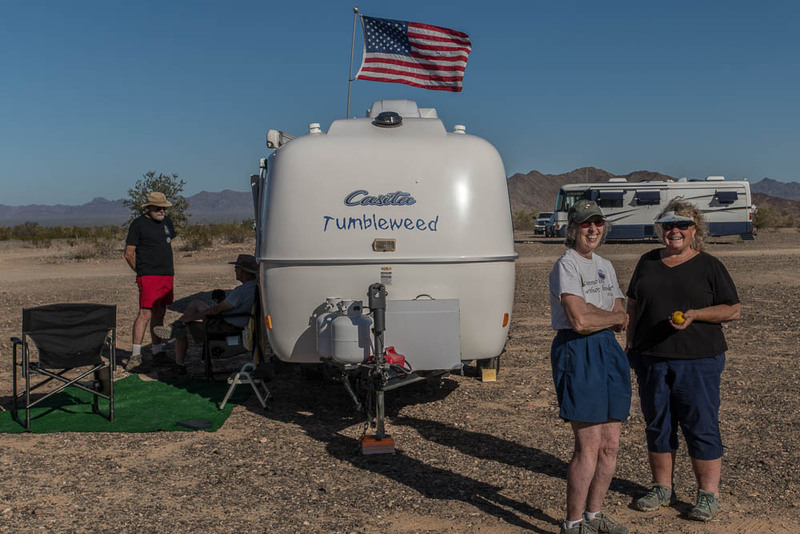 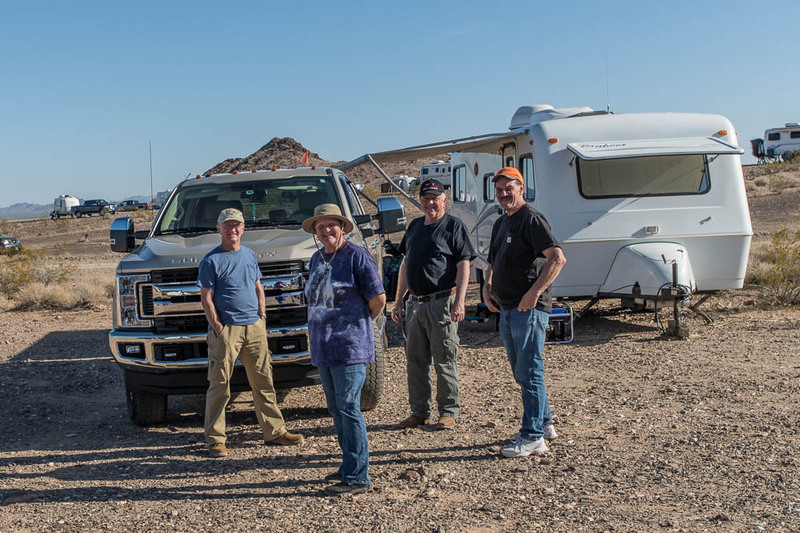 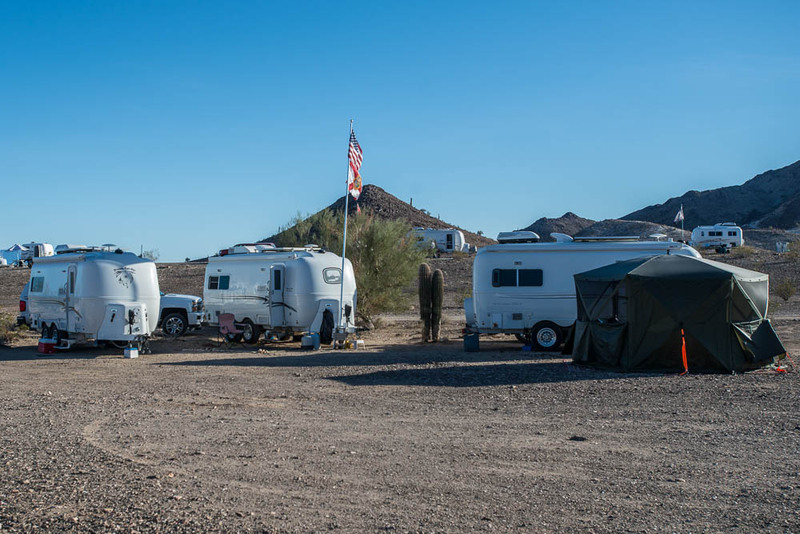 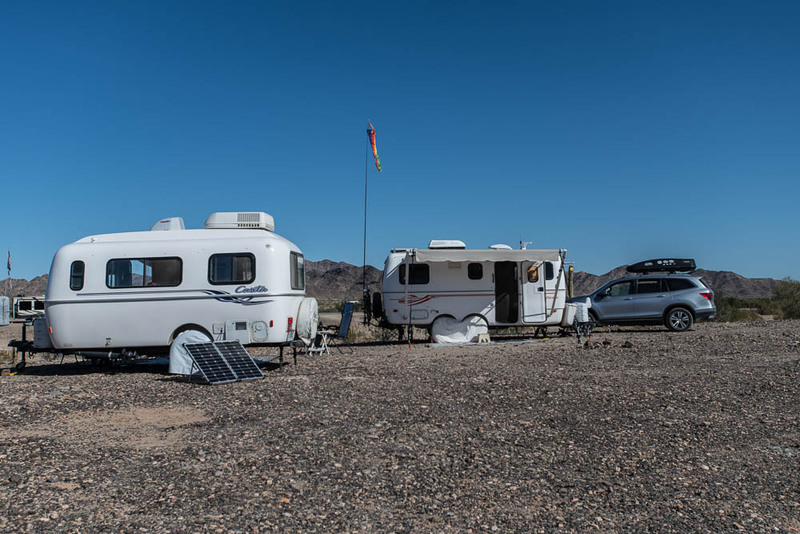 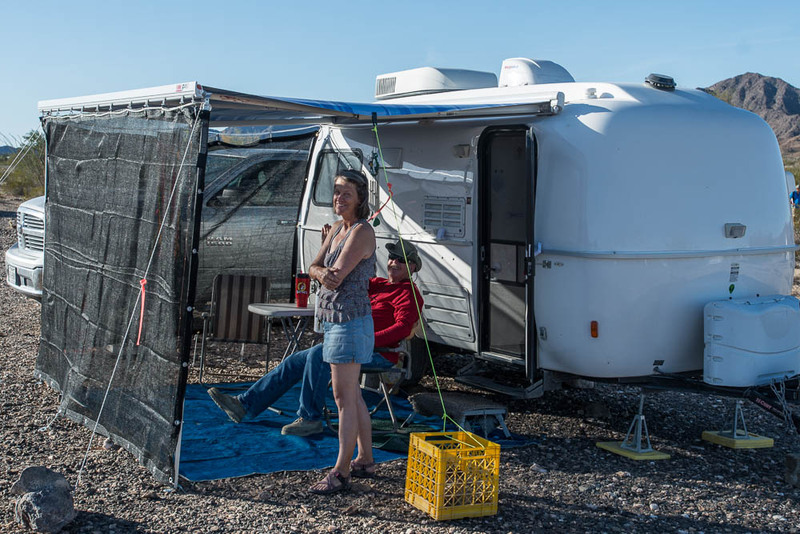 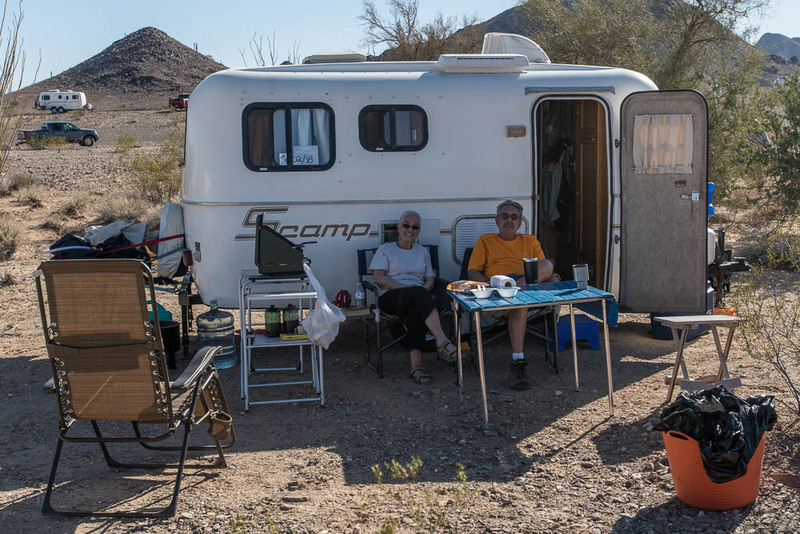 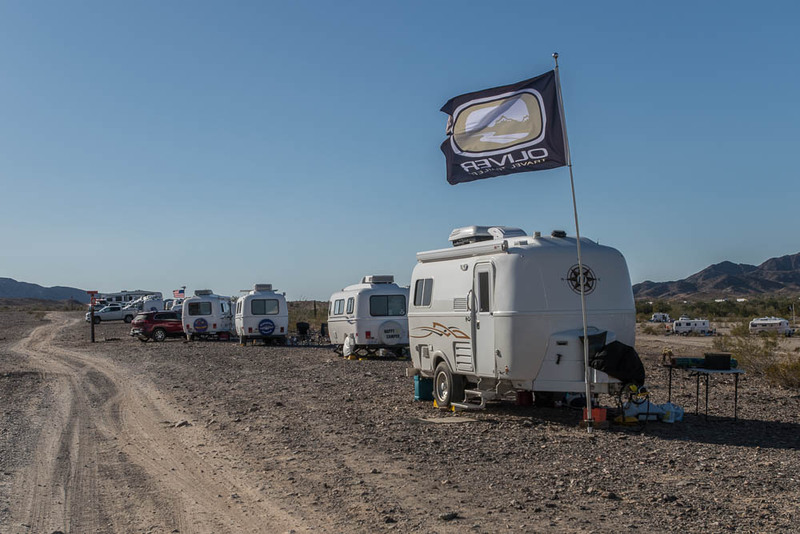 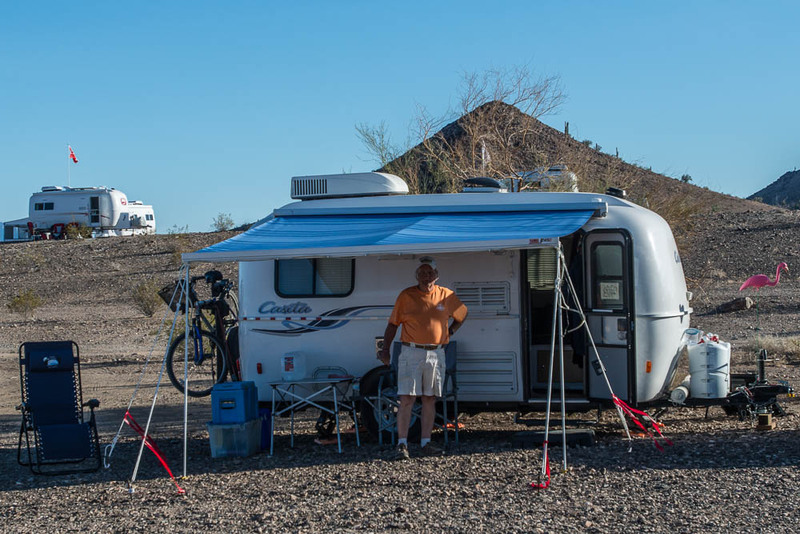 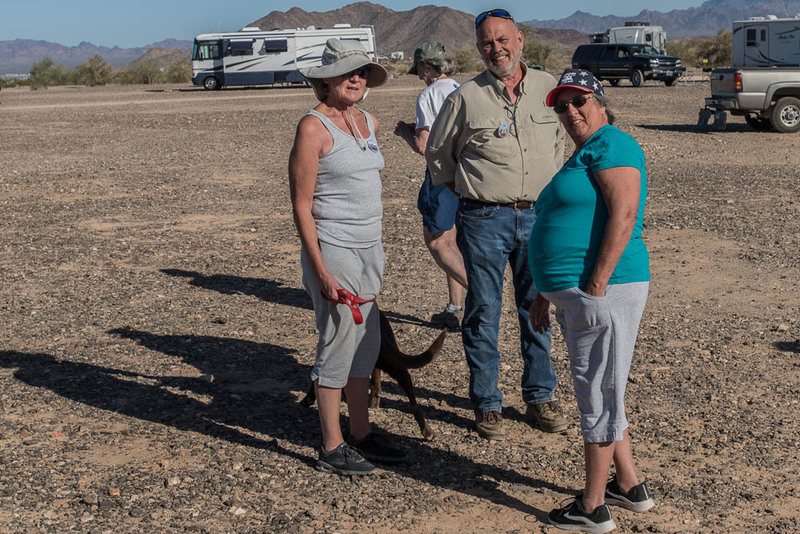 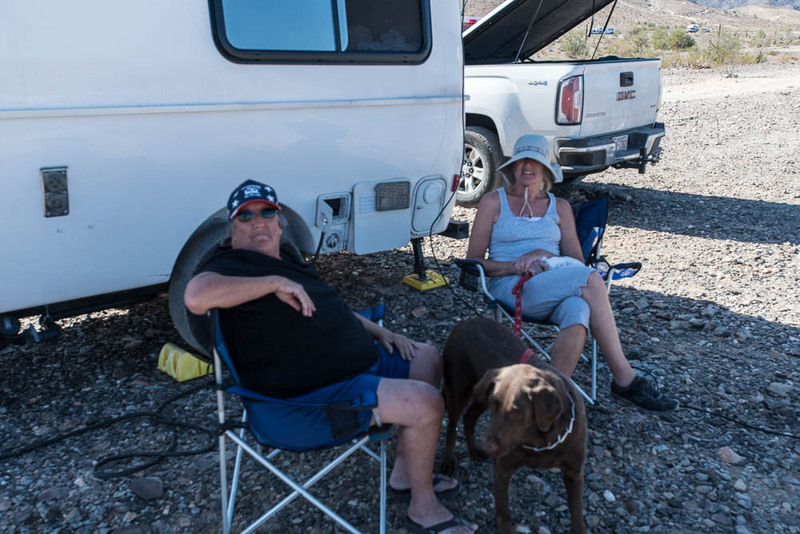 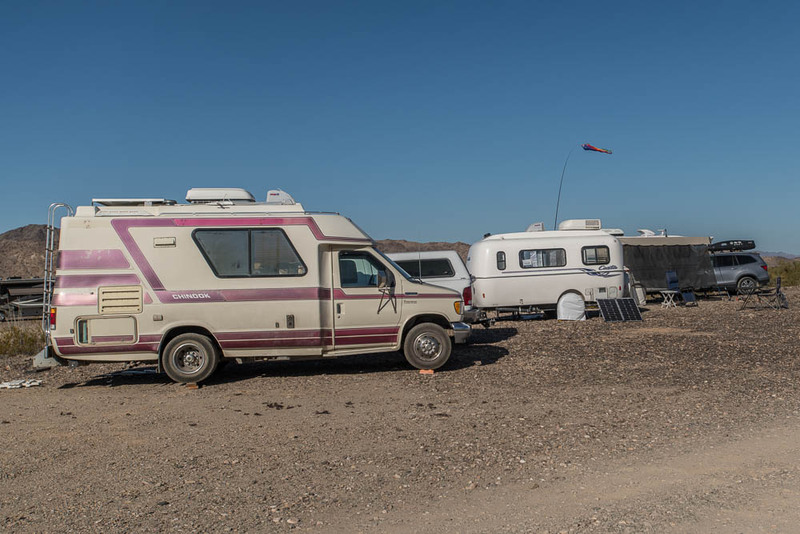 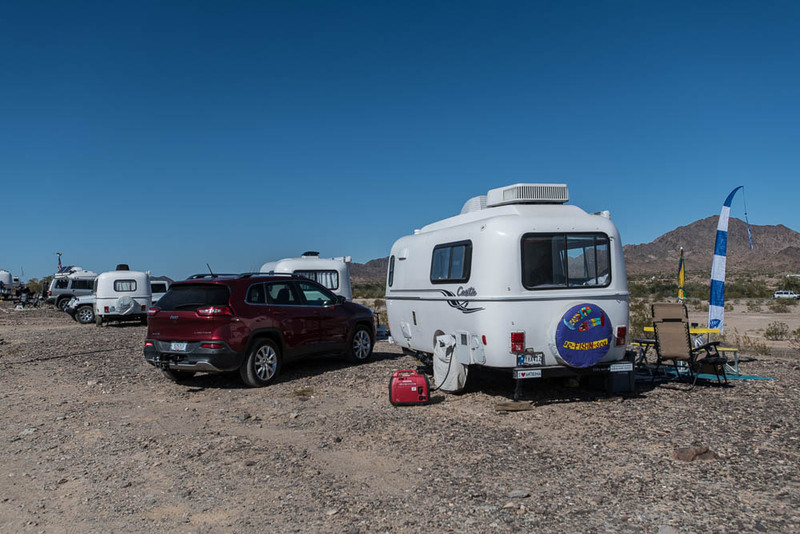 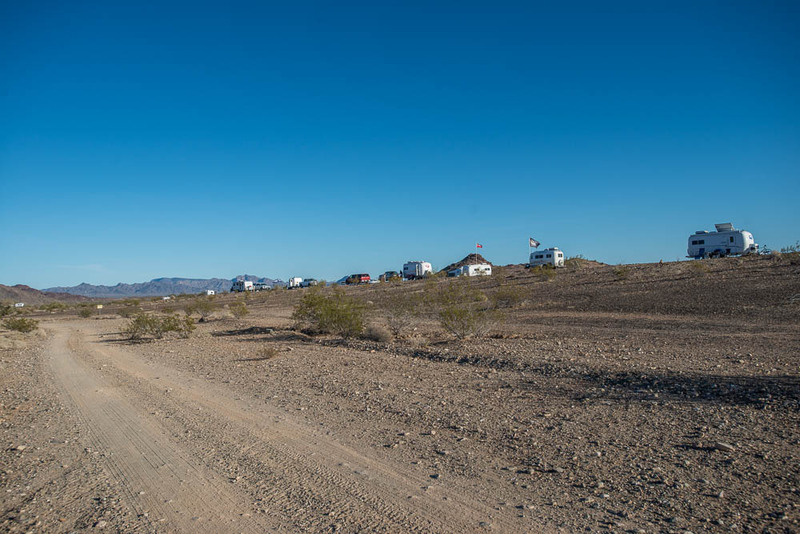 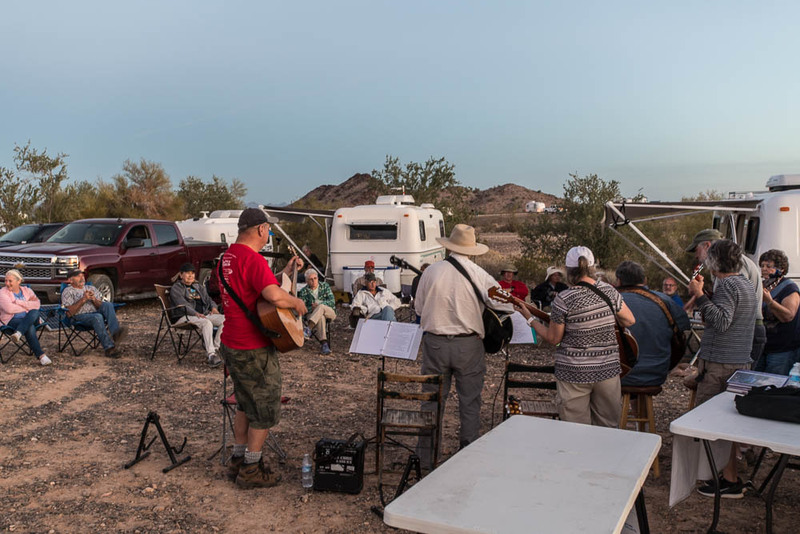 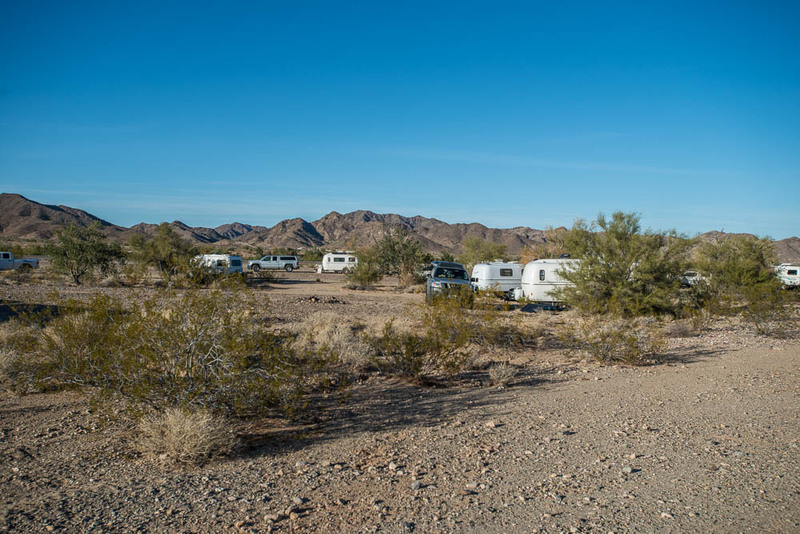 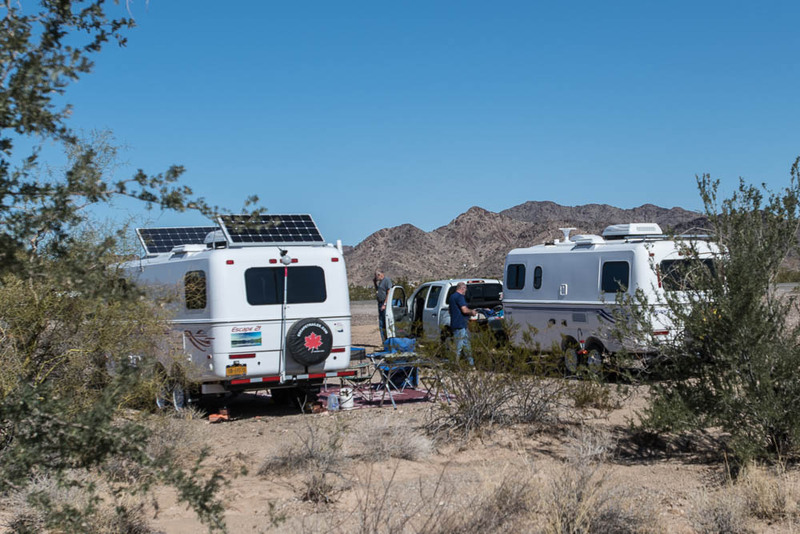 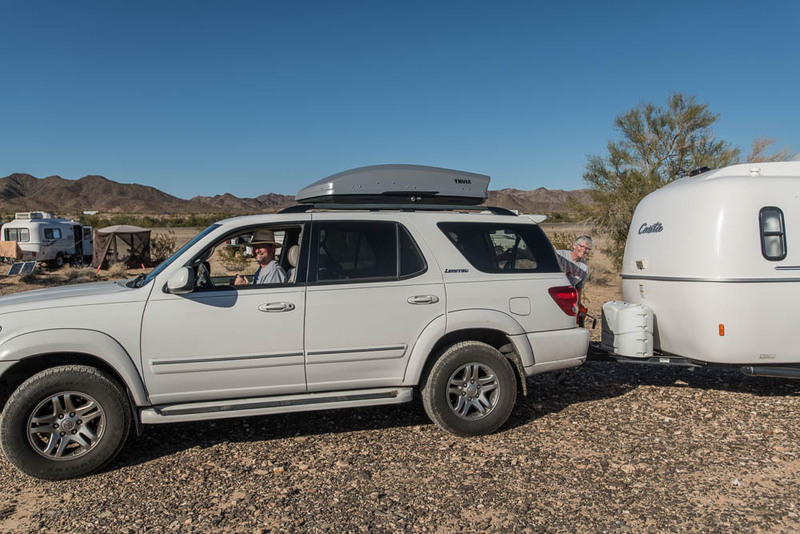 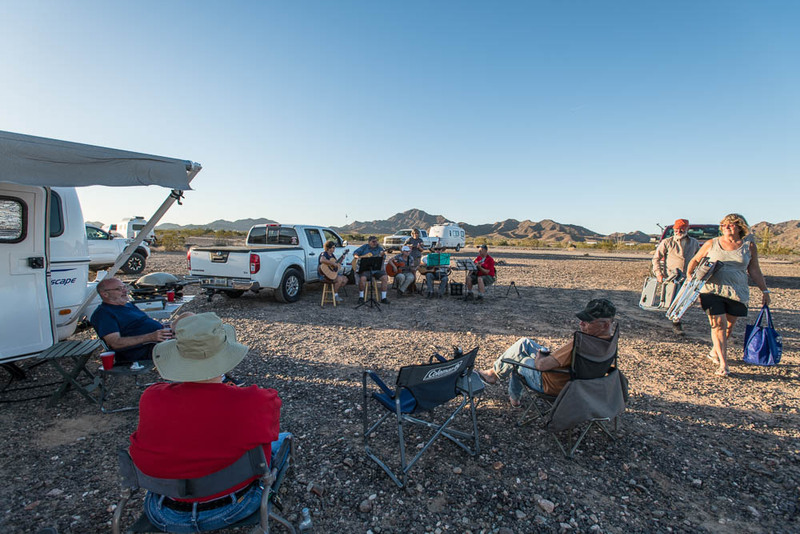 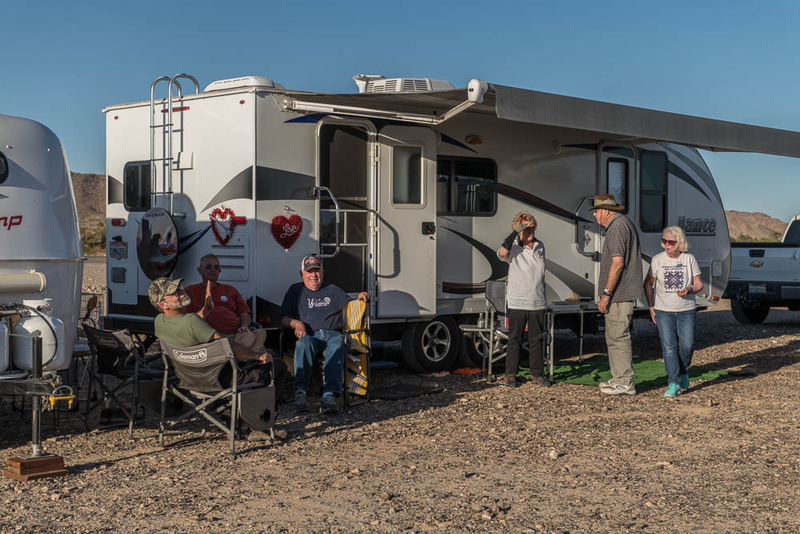 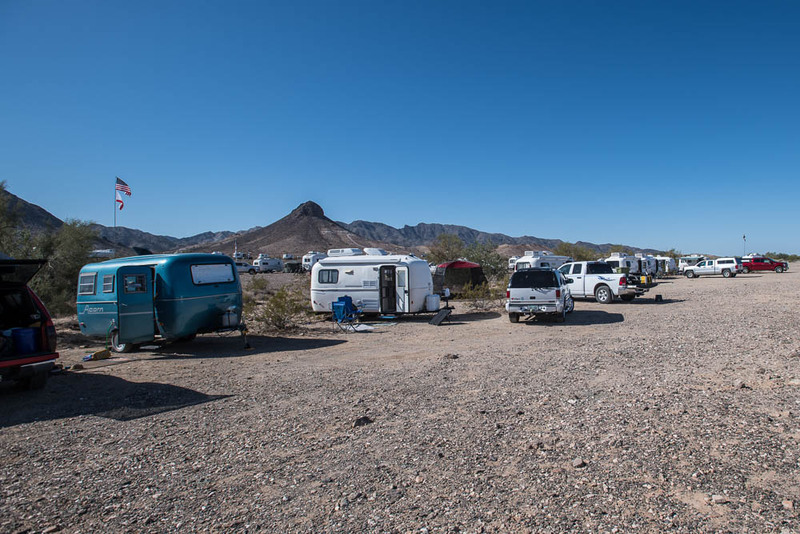 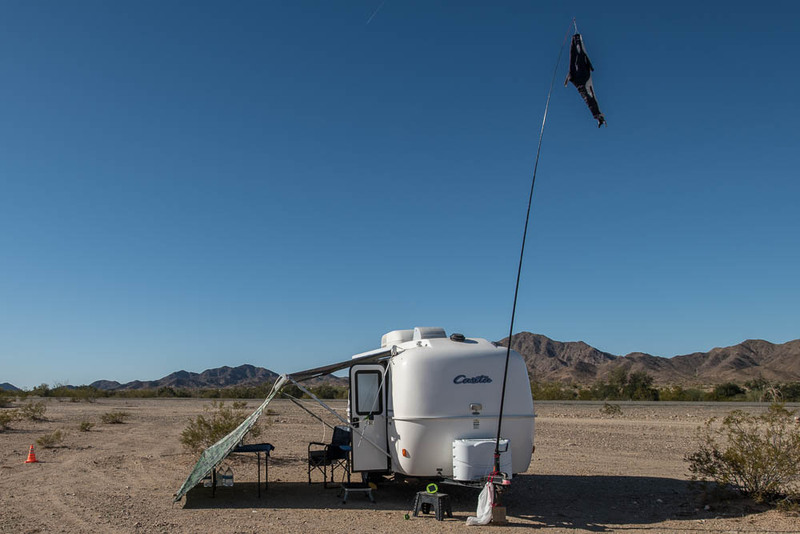 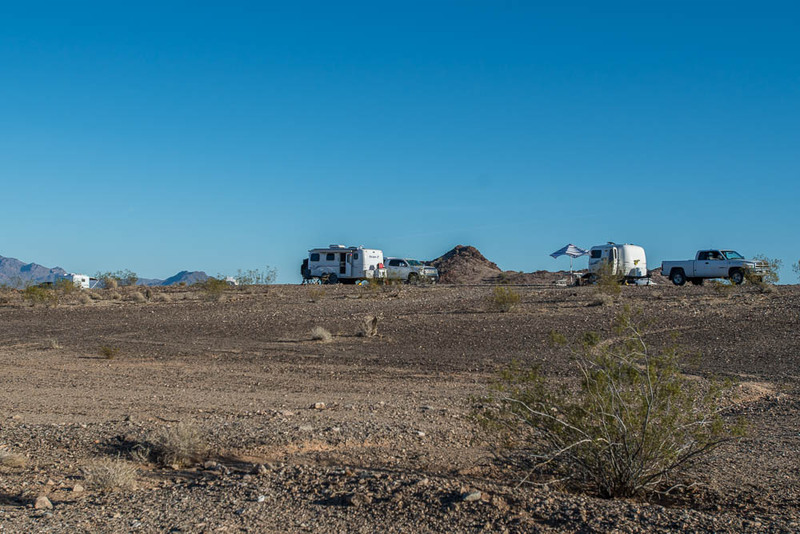 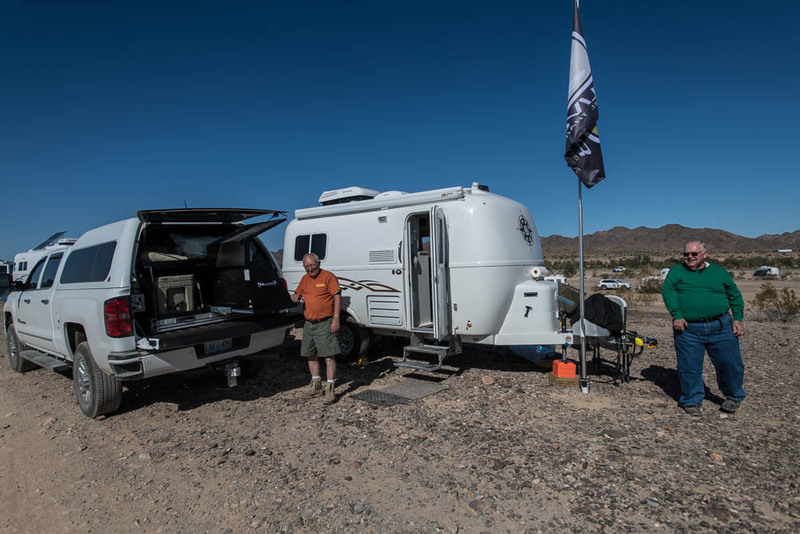 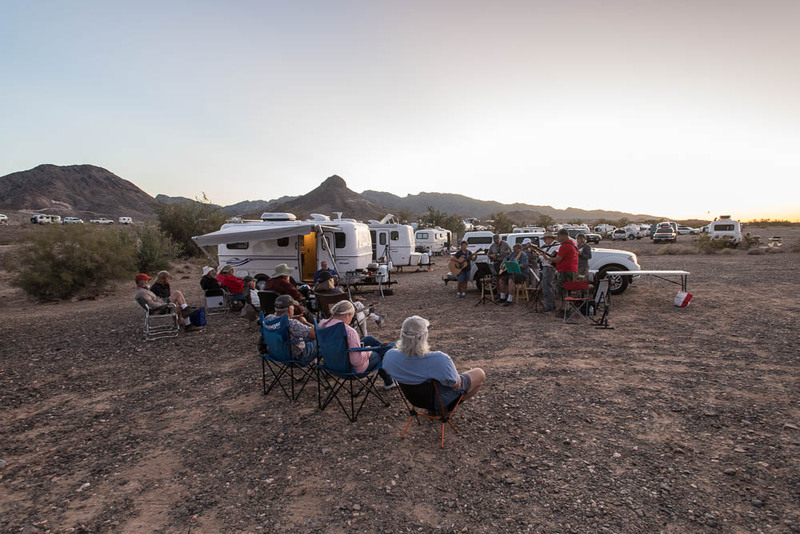 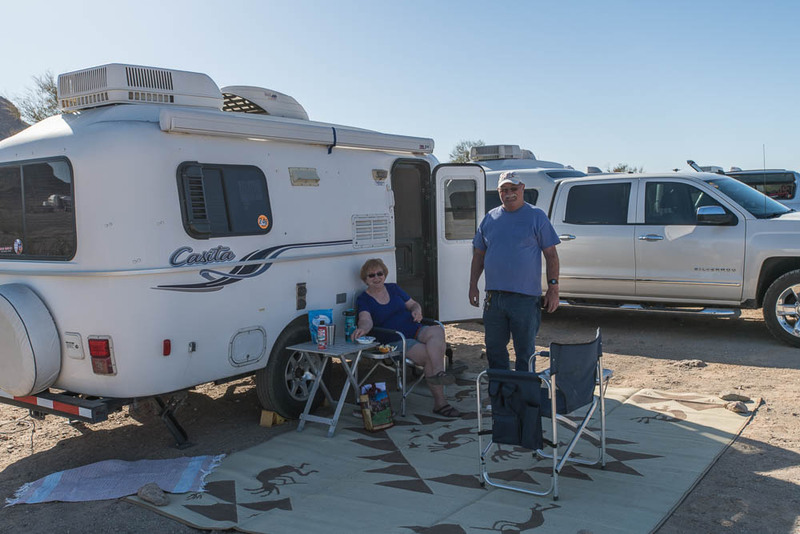 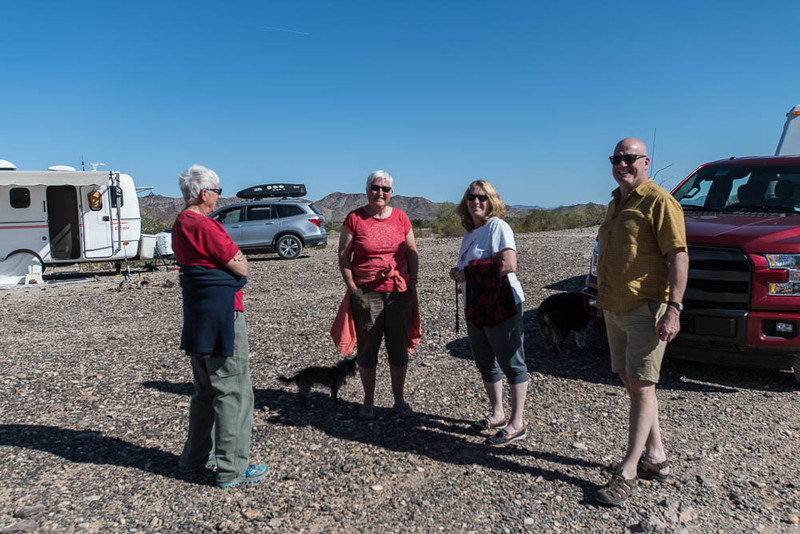 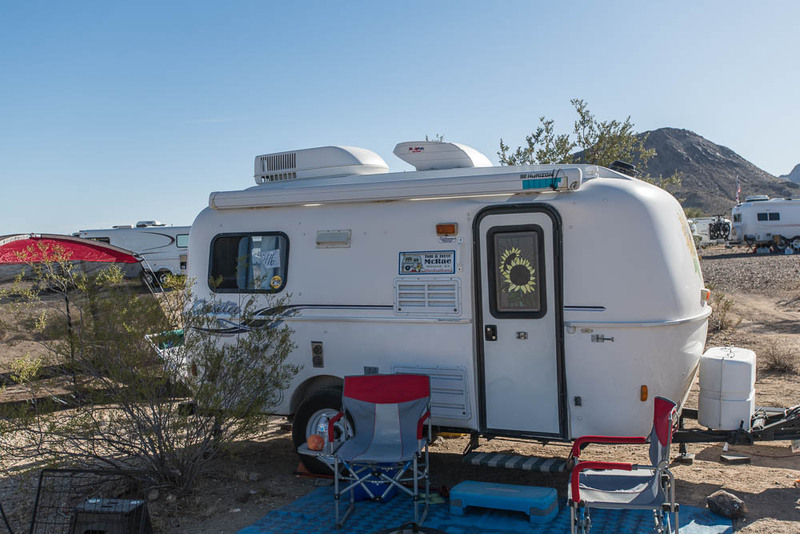 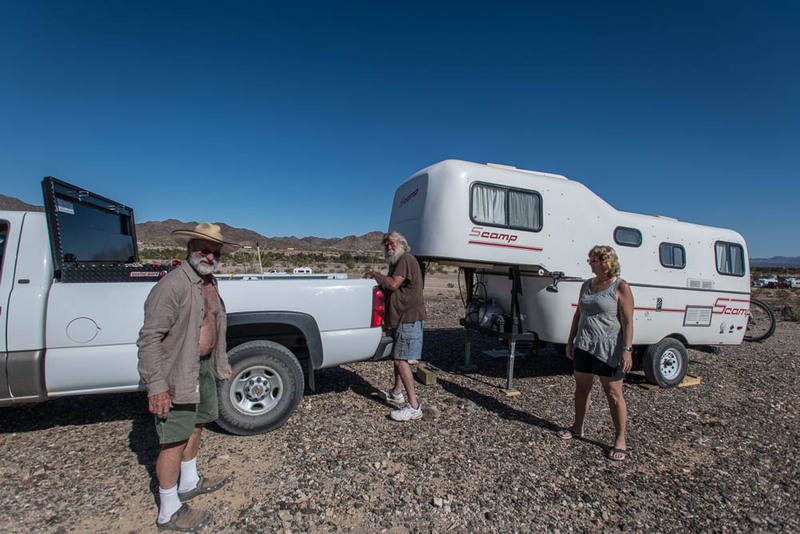 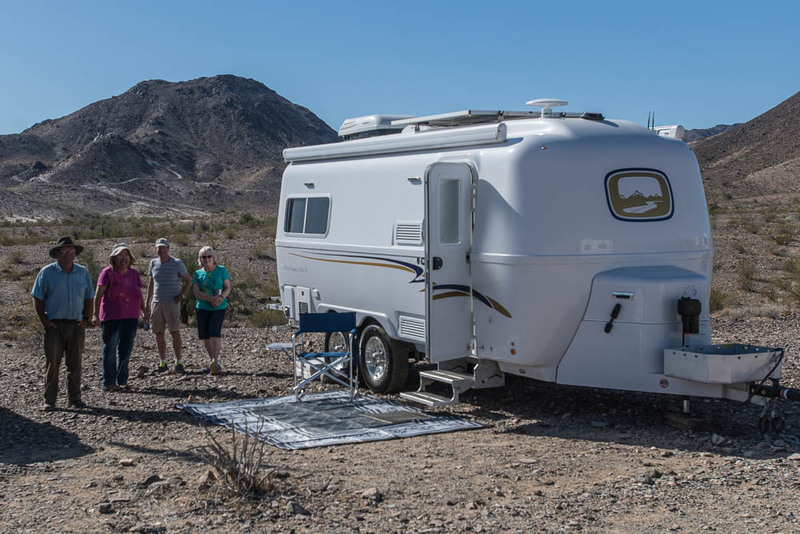 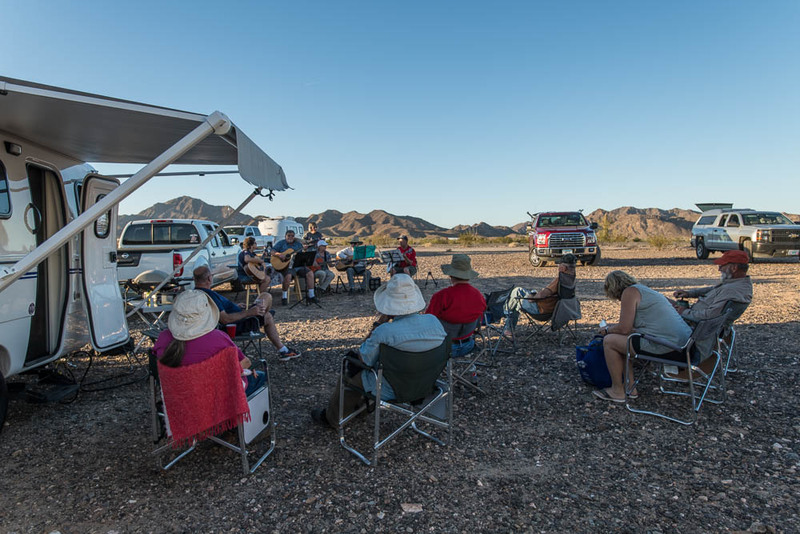 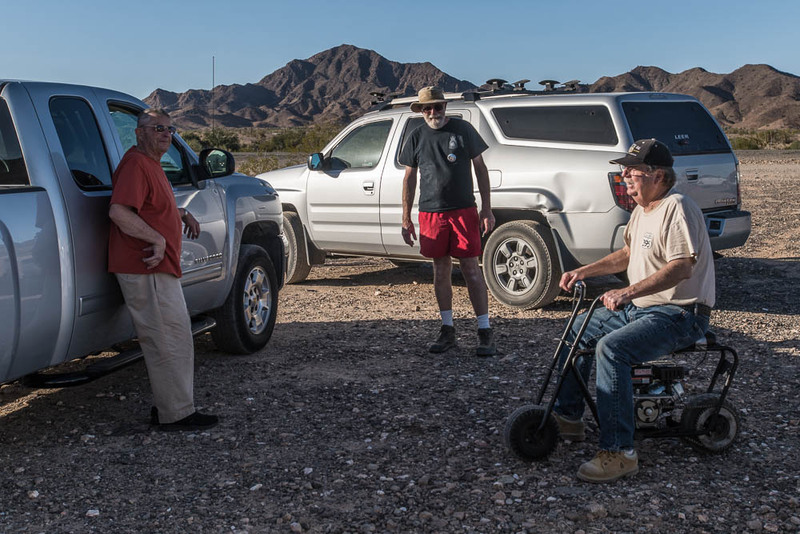 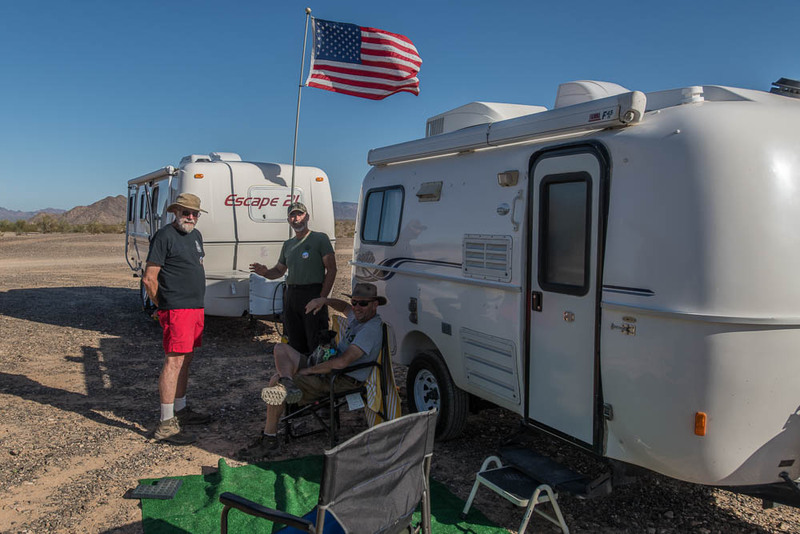 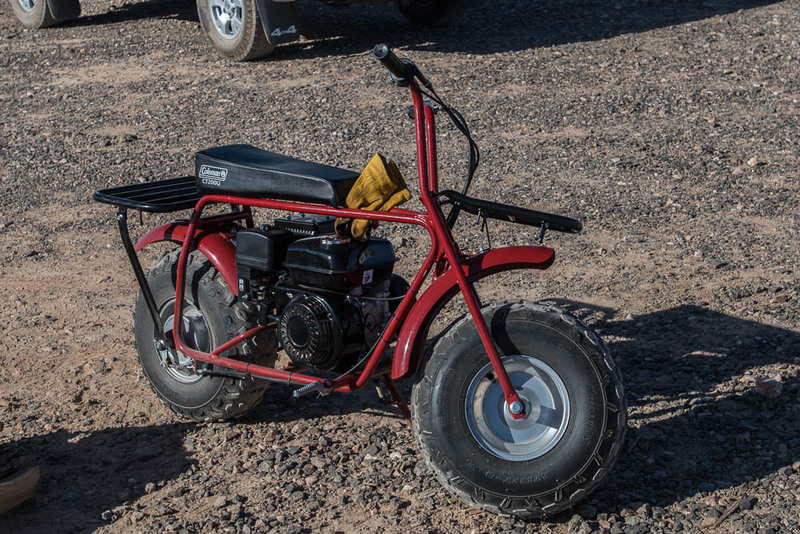 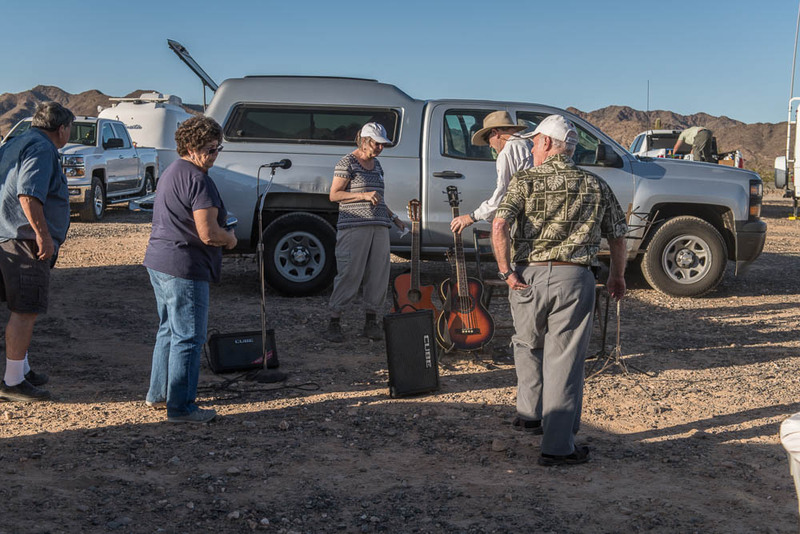 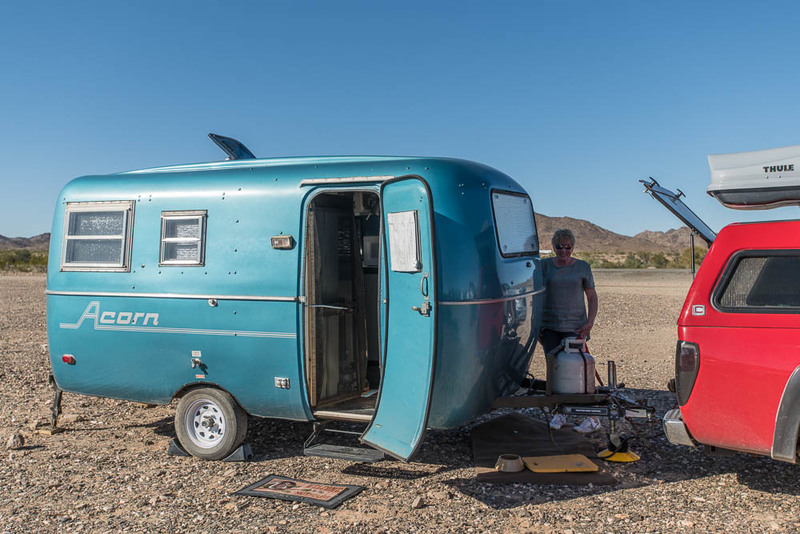 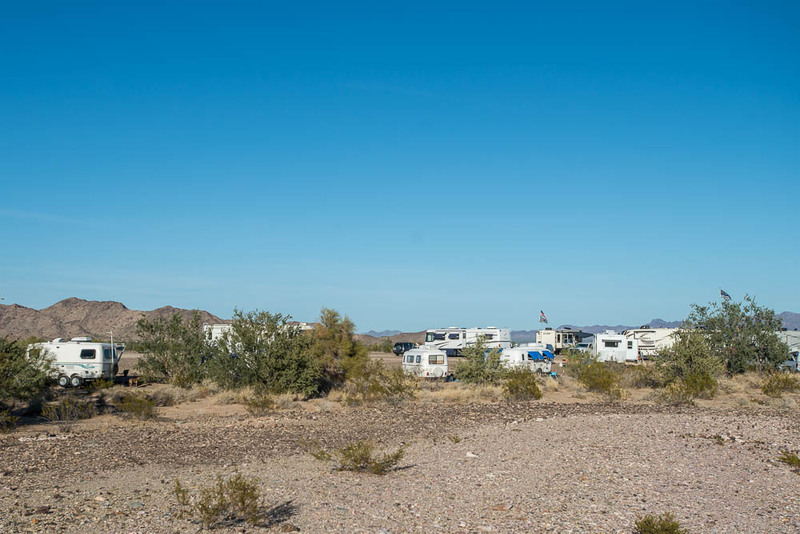 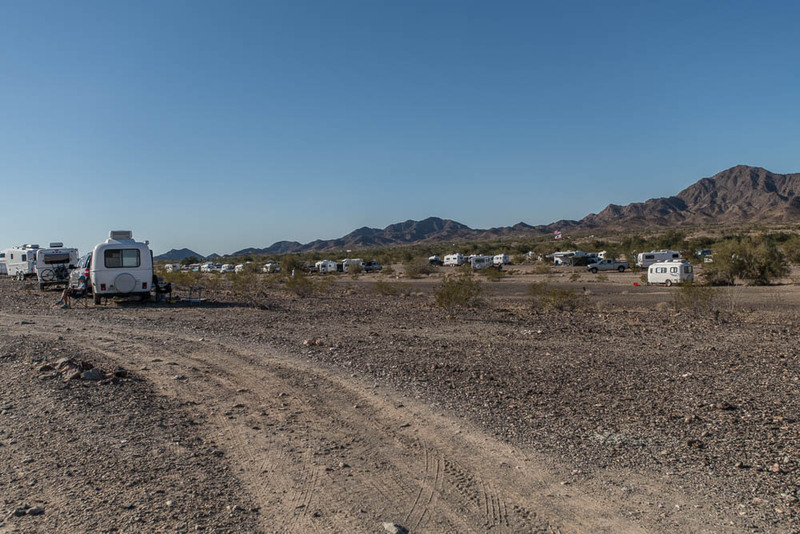 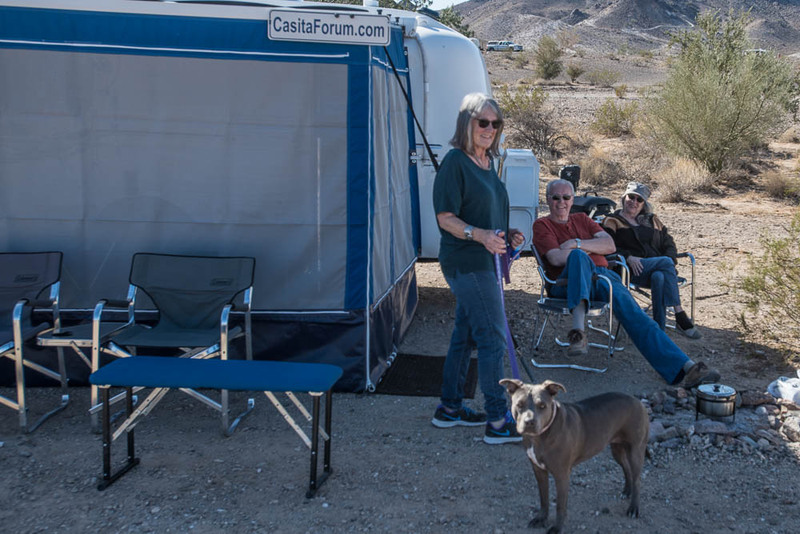 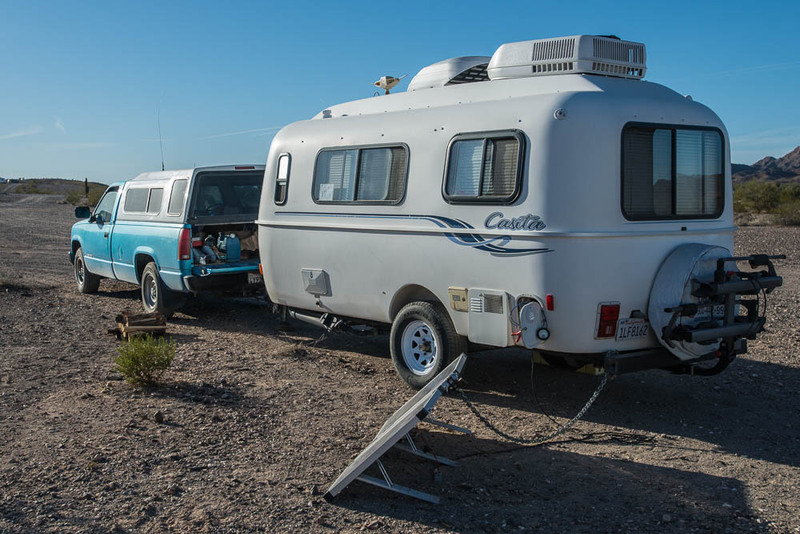 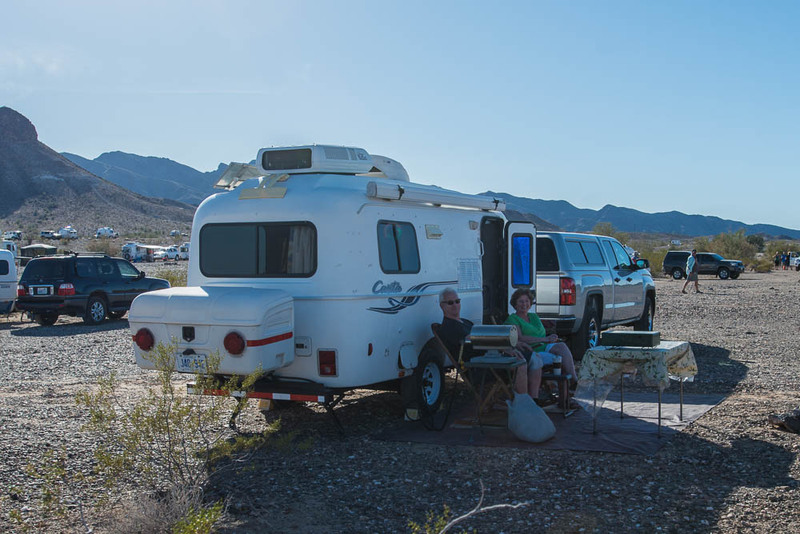 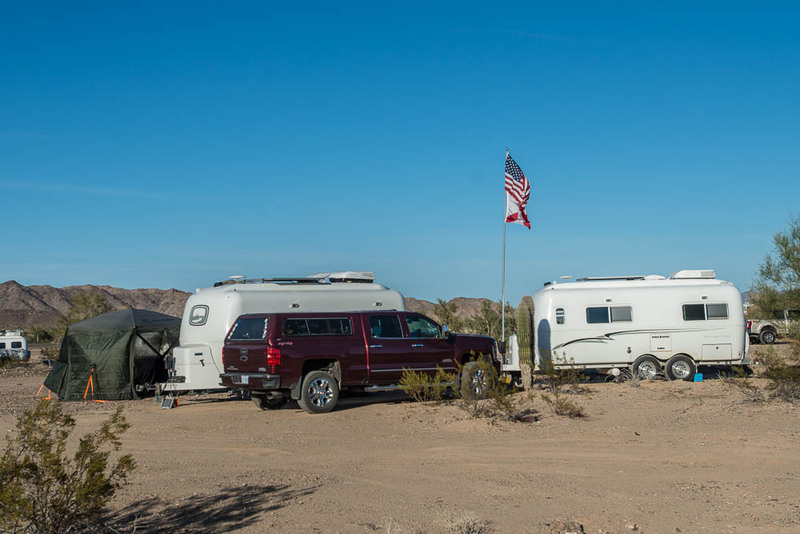 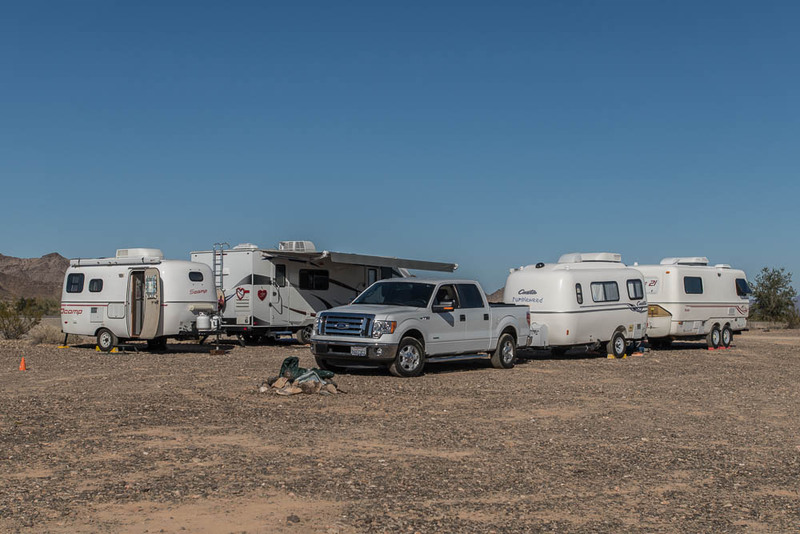 While on a trip to pick up a new Escape 21 at the factory in Chilliwack last August, I made my way to Quartzsite for the winter, and to the February Quartzsite Fiberglass Trailer Rally. 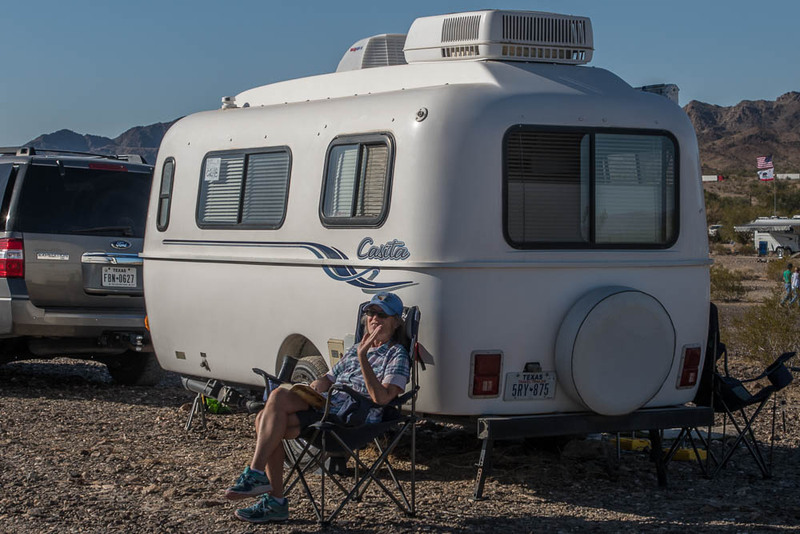 I'm starting this rally page a bit early since the "official" early arrival date isn't until tomorrow, but I've been here since Friday, and there are already at least 40 trailers at Dome Rock, so why not? 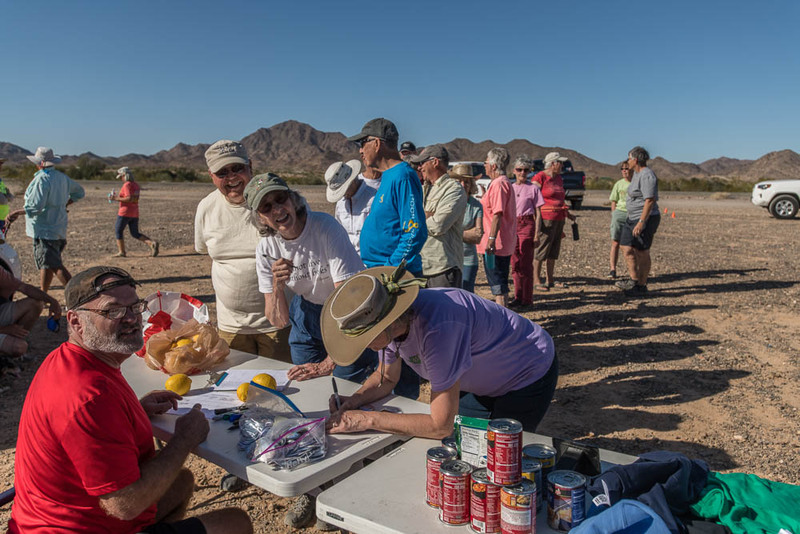 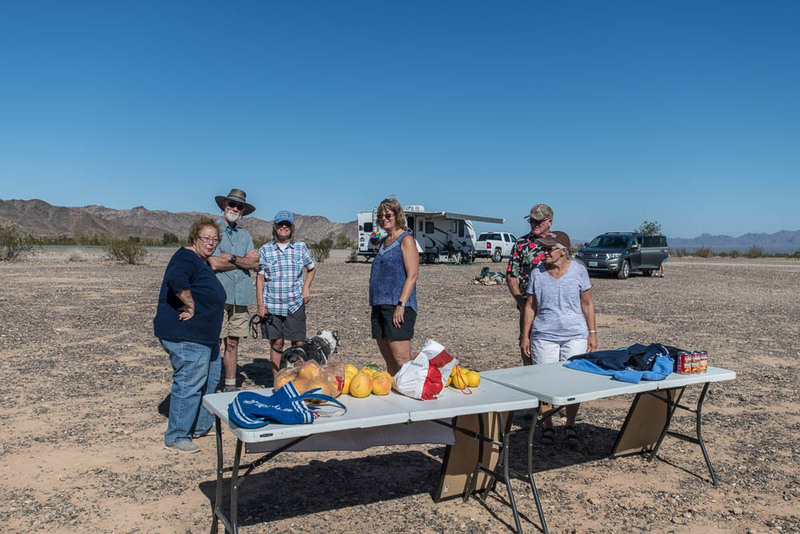 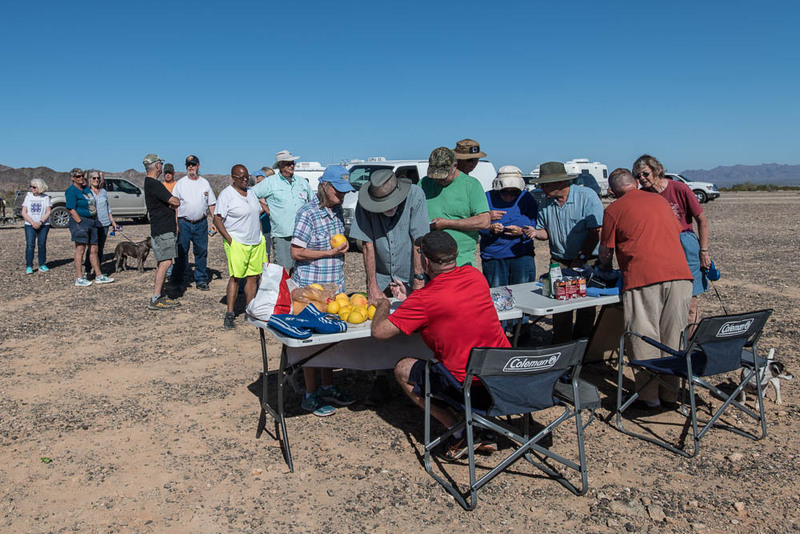 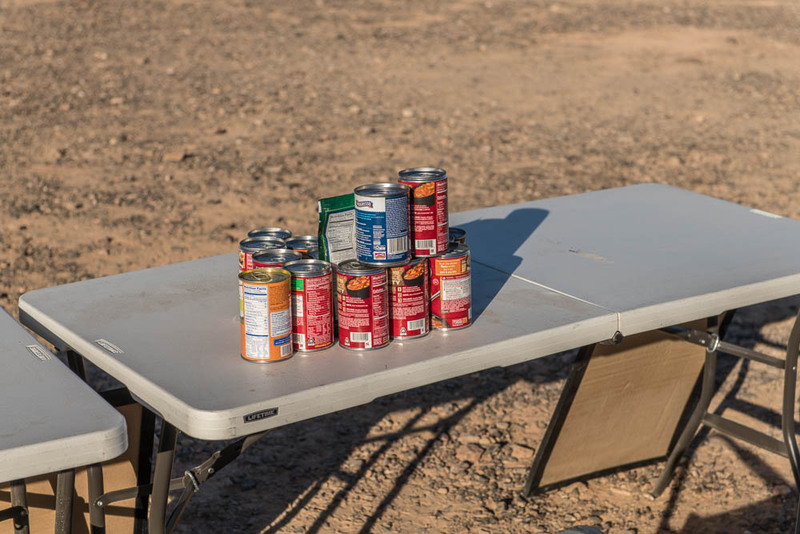 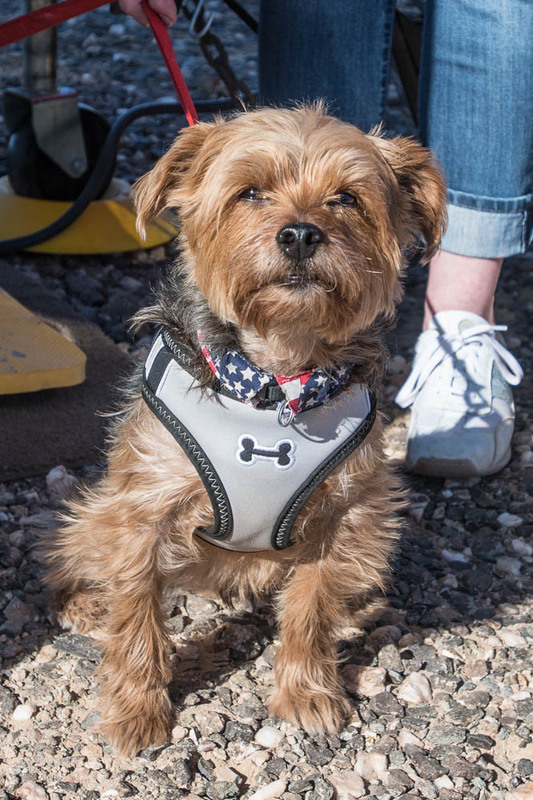 One change - the registration area is going to have to move - there are a bunch of sun blockers (large Class A & 5th Wheels) in the area we usually set up headquarters. 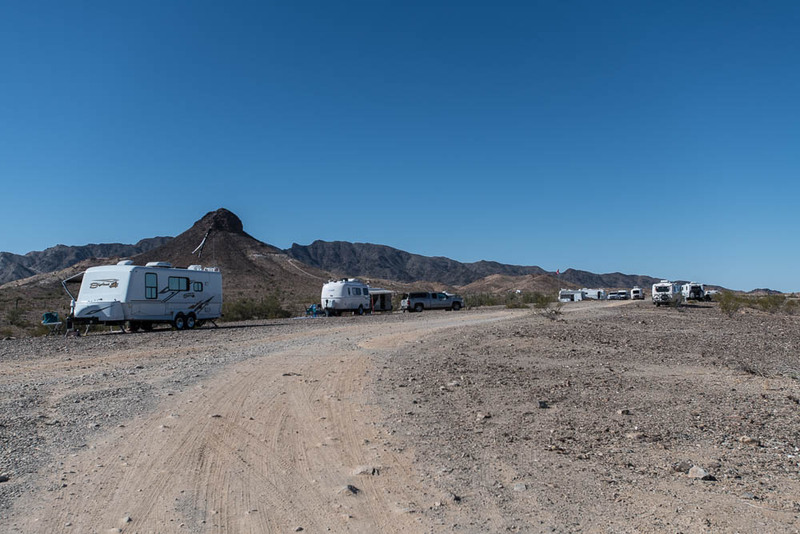 Since the entire area is first come, unless they leave, we will ahve to move a bit. 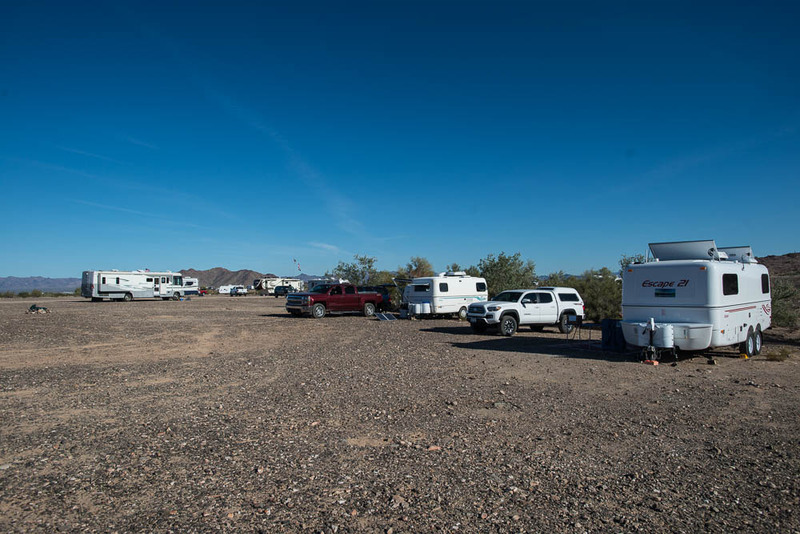 As I said, there are lots of Casitas, Scamps, Olivers, and Escapes here already, and there is still plenty of room. 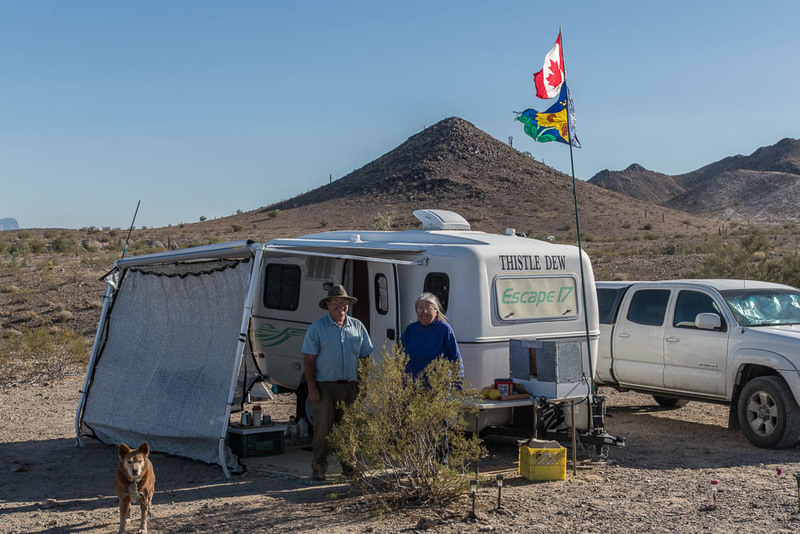 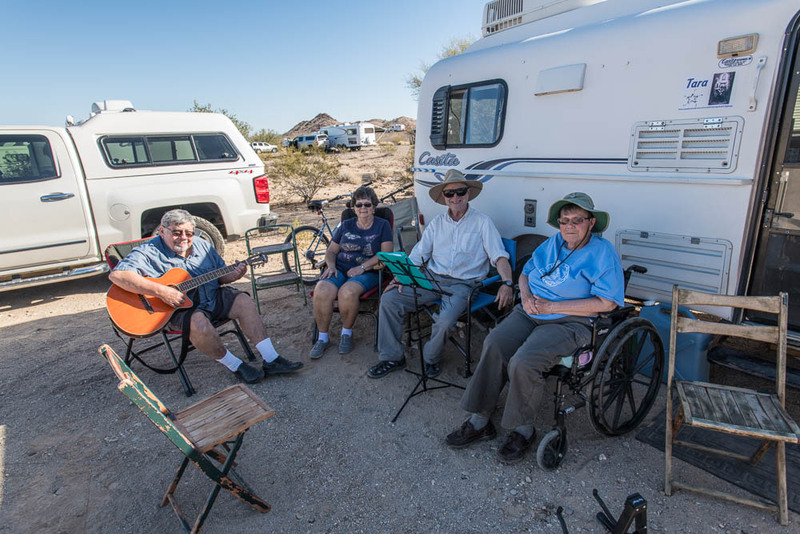 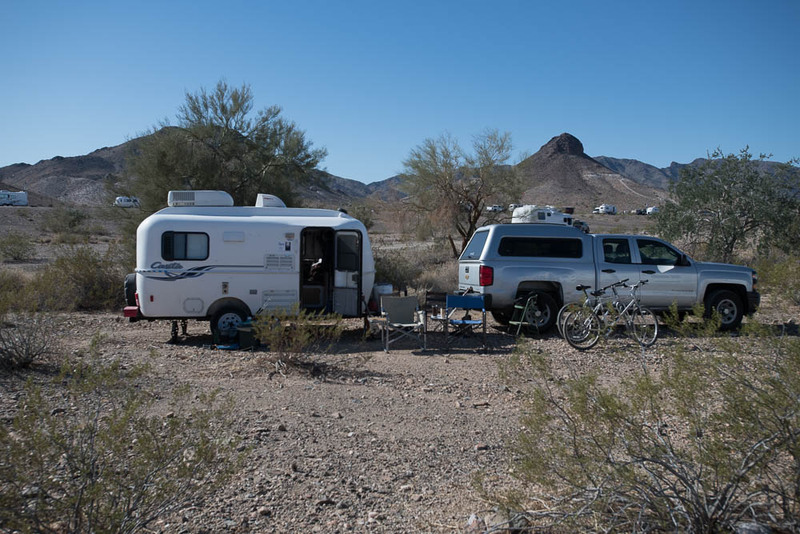 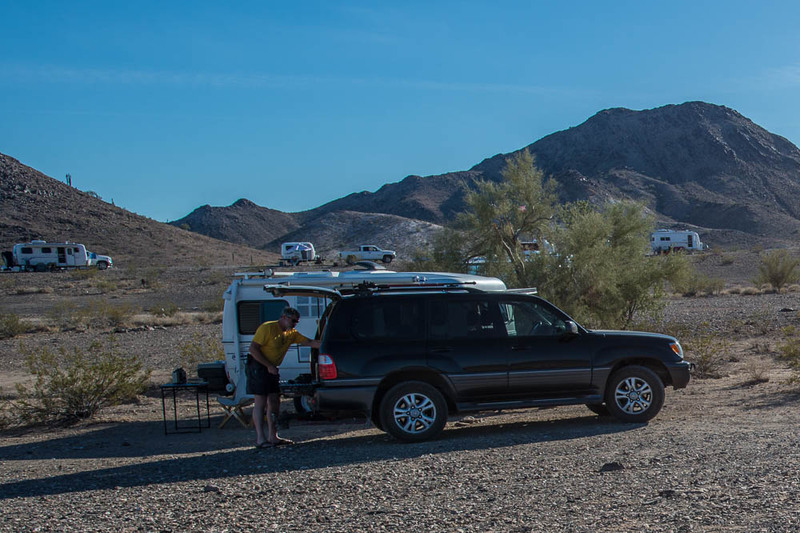 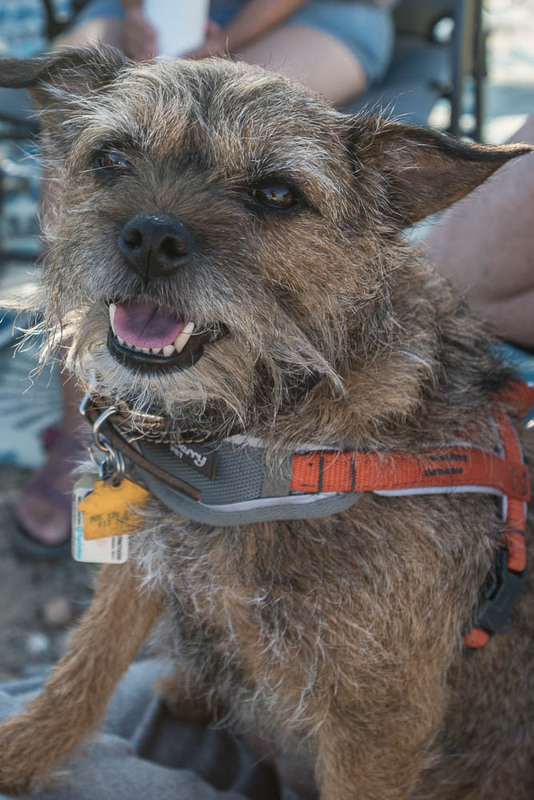 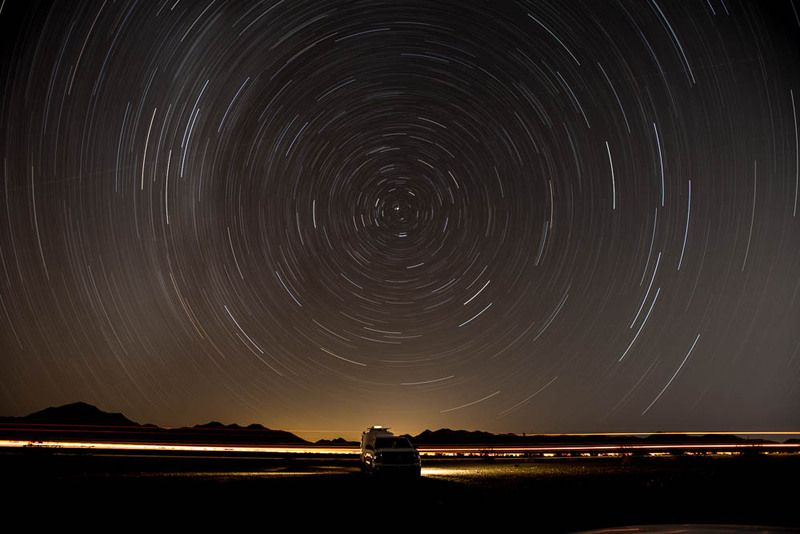 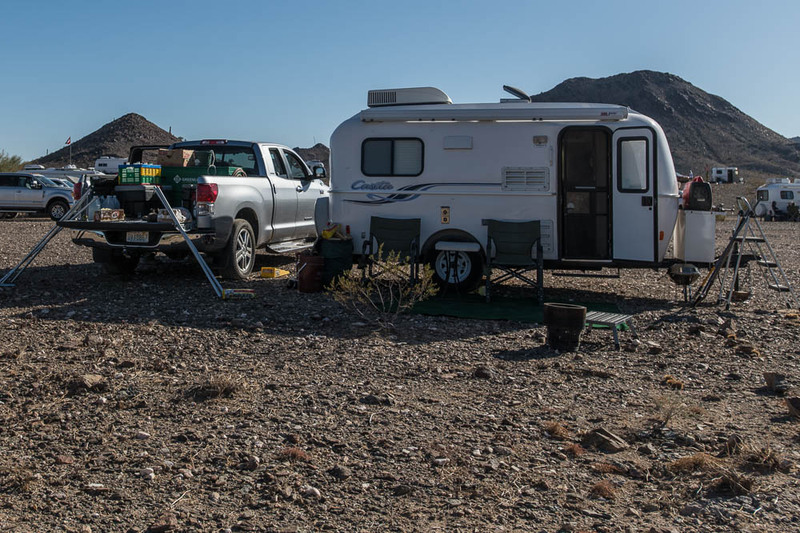 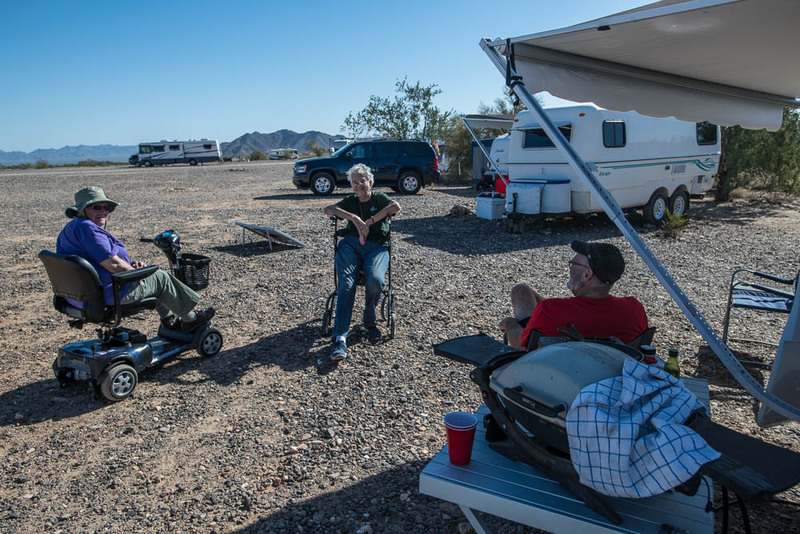 I've been at Quartzsite since November 16th, in the La Posa West Long Term Visitor Area, went to Agua Caliente County Park in California for a couple of days last Monday to enjoy some hookups & the hot spring, then came back to Dome Rock on Friday. 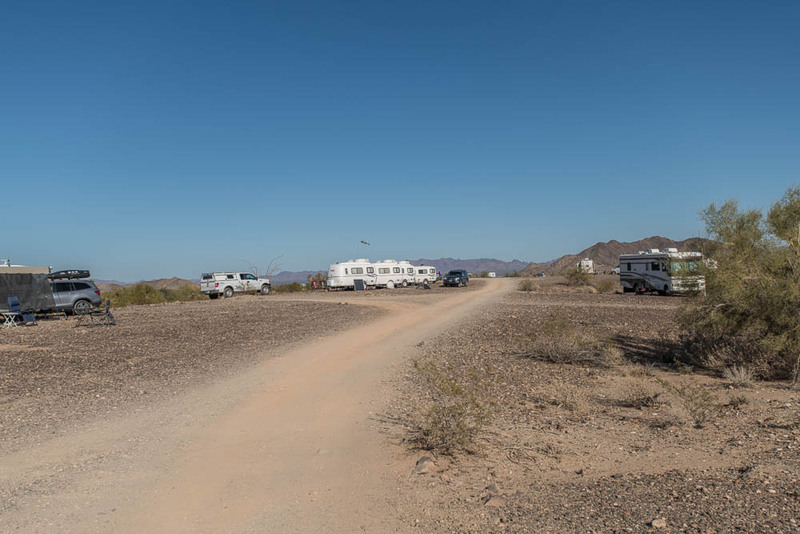 I walked around the campground this afternoon an took a few photos. 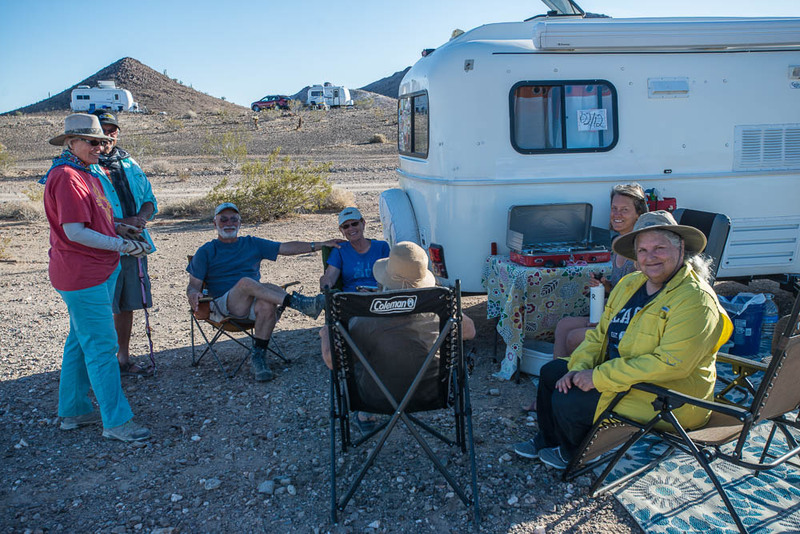 I'll add more as the rally progresses.